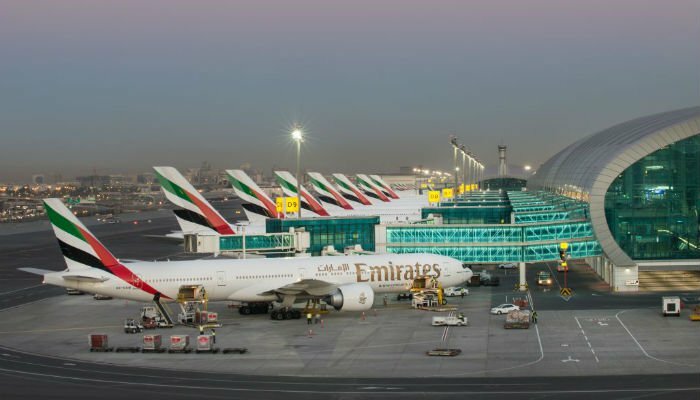 Dubai Airports confirmed on Sunday (April 14) that operations teams at both airports are 'good to go' for the commencement of the 45-day long refurbishment of the southern runway at Dubai International Airport (DXB). The runway is nearing the end of its design life and requires a complete upgrade to accommodate future traffic growth. The main visible difference for passengers will be a potential change in airports, although scheduling experts have optimised DXB's one runway operation to the point where there will be only a 29 per cent reduction in the number of available seats. Thanks to the additional capacity provided by DWC, the number of flights across the Dubai Airport system will see a reduction of just 19 per cent and a seat reduction of just 20 per cent. Dubai's Roads and Transport Authority will provide a fully integrated ground transportation solution for DWC with a regular bus service from key locations in Dubai and a dedicated fleet of taxis serving the airport offering discounts throughout the closure period. Dubai Airports will also have a free express bus service operating between DXB and DWC every 30 minutes departing from DXB Terminals 1, 2 and 3. Customers will also be able to take advantage of the free shaded parking at DWC's 2,500 capacity car park.